One of Saturday’s standout Championship fixtures is a game with big implications at both ends of the table. At the top, there’s been a fascinating battle between Chris Wilder’s Sheffield United and Leeds for second, with the pair of them constantly overtaking one another and slipping up. 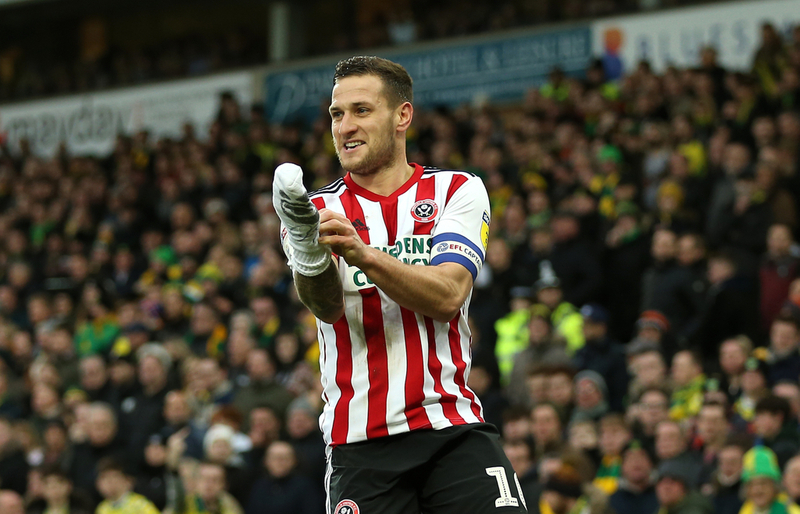 The Blades host Millwall, who are just two points clear of safety but have taken seven points from their last four fixtures, beating Birmingham and West Brom before drawing with QPR in the week. The Championship always tends to throw up exciting promotion battles and this season is no exception. Just under a month ago, before the recent international break, Sheffield United beat Leeds 1-0 at Elland Road to move above them into second. It was their sixth win from their previous seven matches, and seventh consecutive clean sheet. However, they relinquished that automatic promotion spot, losing 3-2 to Bristol City, who came from twice behind to register a win courtesy of an Andreas Weimann hat-trick. This is their first game back to Bramall Lane since - only Norwich have picked up more points on home soil, while that defeat ended a run of eight straight wins (seven with clean sheets). But they didn’t have to wait long to return the following week Leeds slipped up as Blades won 1-0 against Preston at Deepdale. On Wednesday night they could only muster a 1-1 draw with Birmingham, instantly falling from second again. They seem to revel playing chasers, which is their role on Saturday; kicking off before Leeds, they can heap the pressure on and move ahead again with a draw (on goal difference) or a win. Ever-present defender Jack O’Connell is a doubt, but otherwise they’re at full strength as Wilder is expected to put his faith in the experienced, tried and tested strike partnership of David McGoldrick and Billy Sharp, who have 13 and 23 goals respectively. 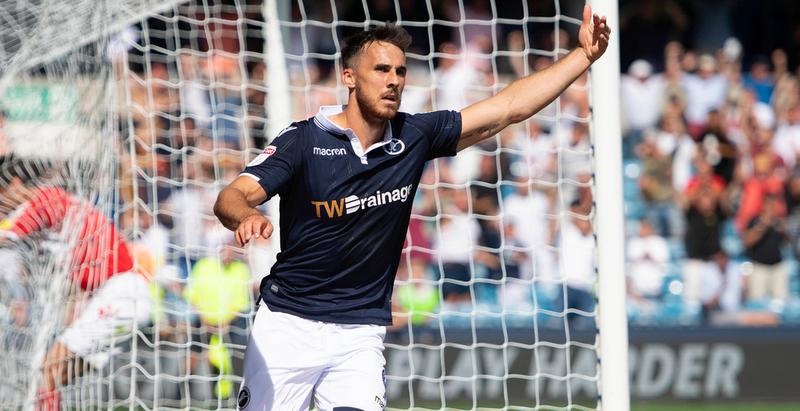 Millwall are only two points clear of safety but there’s plenty to be positive about. They’ve won two and only lost one of their previous four games, which was a spirited 3-2 defeat away to promotion-chasing Leeds - Neil Harris will hope if they could push Bielsa’s men close, they can put in a similar shift against Sheffield United. There’s also the good news that key man Shane Ferguson returns from suspension after his straight red in the FA Cup quarter-final against Brighton, meaning Harris has a full-strength, fully-fit squad at his disposal. 2-0 wins over Birmingham and West Brom have shown they’re a capable team on their day, but they’ve struggled on the road. The win at Birmingham was just the third away from home all season, while only Ipswich, Rotherham and Wigan have picked up fewer points on their travels. Expect two compact, solid banks of four with Alex Pearce and Jake Cooper partnering one another in defence, and a central spine of Ben Thompson-Jed Wallace-Lee Gregory through the middle. Gregory has eight goals and seven assists for the Lions this season.